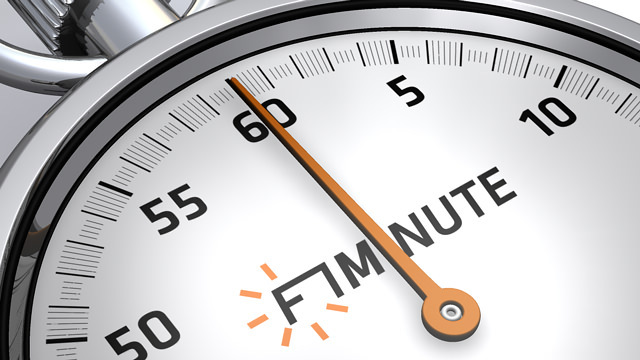 Today is the 30th March 2009, and this is F1Minute. Martin Whitmarsh has said that we can no longer look at Brawn GP as the underdog, saying that whilst McLaren were busy trying to win world championships, the then Honda team were developing this year’s car. He also admitted that despite Hamilton’s decent points haul in Australia, they will likely still struggle this coming weekend in Malaysia. Meanwhile, Brawn GP have confirmed they are having to reduce their staffing levels with 270 employees being made redundant. Although the management buyout has saved the team, the budget is naturally reduced and they’re dropping to a similar level to the BAR days, before Honda got involved. Finally, the FIA have said they are still waiting for Toyota to confirm their intentions regarding the appeal over Trulli’s Australia penalty. Although the stewards denied the initial complaint, Toyota may take it further.